Dill pickle juice??? I never thought/ knew that! Deviled egg’s are my husbands favorite, so I will definitely be trying the pickle juice add-in. Thanks! Yes! This is a compromise at my house! I love pickle relish in mine, but not everyone wants crunchy pickle relish. 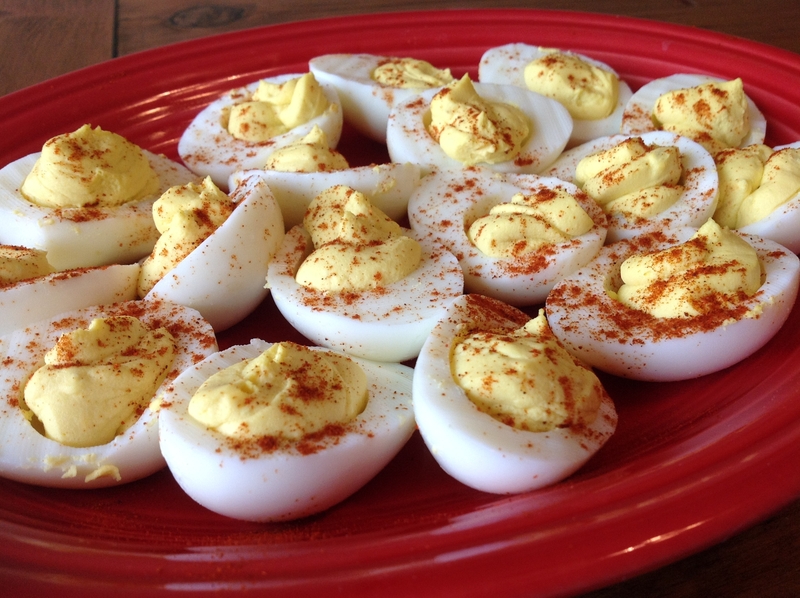 So the pickle juice adds that yummy flavor without interrupting the smoothness of the deviled egg.